Growing Conditions: Sun. 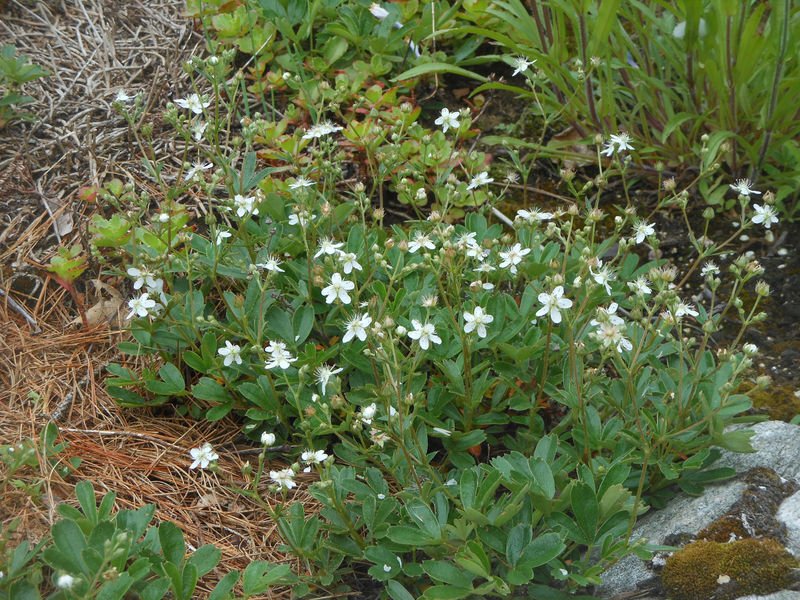 Grows in crevices in granite rocks. Must have acidic soil. Remarks: Evergreen leaves, red fall foliage.